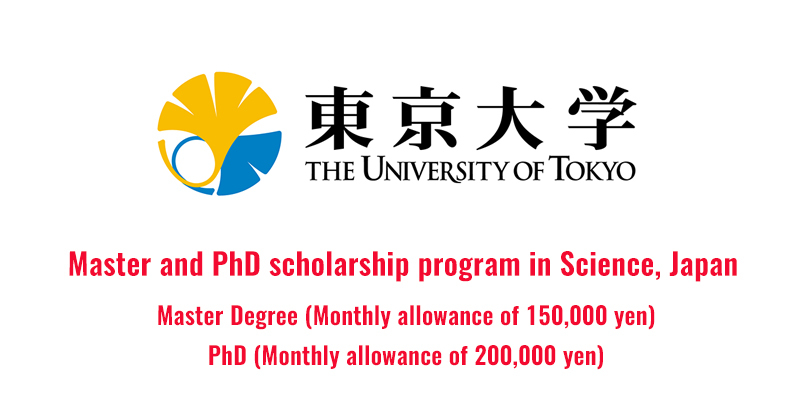 Japan is a countries which is famous for its science, new technologies and also its education relate to this. For your information, this is a very great opportunity for science students to pursue their degree there. Do not miss this chance.